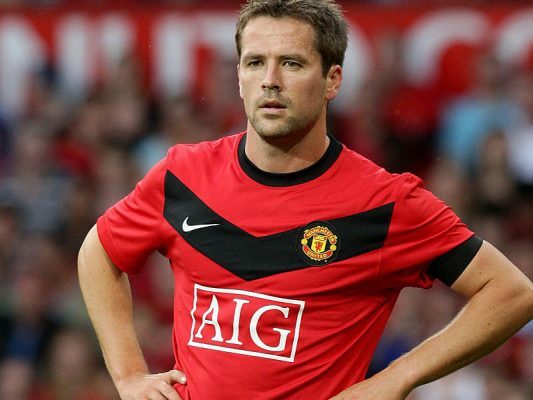 English legend Michael Owen believes Chelsea won’t get a Champions League ticket again this season – click here. The former Liverpool star has ruled out the Stamford Bridge club from finishing in the Premier League’s top four this new term. The West London club sacked Antonio Conte before signing a new boss – Maurizio Sarri – this summer. Conte missed out on a top-four finish last term but managed to win the FA Cup at Wembley. This was after helping the club to win the premier league title in his first season at Stamford Bridge. The management at Chelsea weren’t swayed by emotions and they chose to axe him off West London, replacing him with his countryman Maurizio Sarri. The new boss has managed to strengthen his team by signing the likes of Jorginho (from Napoli), Kepa (from Athletic Bilbao), Mateo Kovacic (from Real Madrid) and Rob Green. However, Micheal Owen feels Chelsea aren’t strong enough to finish the season among the top four in the premier league. Instead, the former England international is backing the blues to finish in the fifth position. Chelsea managed to keep Eden Hazard at Stamford Bridge this summer despite that he was heavily linked with a move to Real Madrid for much of the summer. However, they lost Thibaut Courtois to the Champions League winners – but will hope the £71M they paid Athletic Bilbao for Kepa is a good investment.